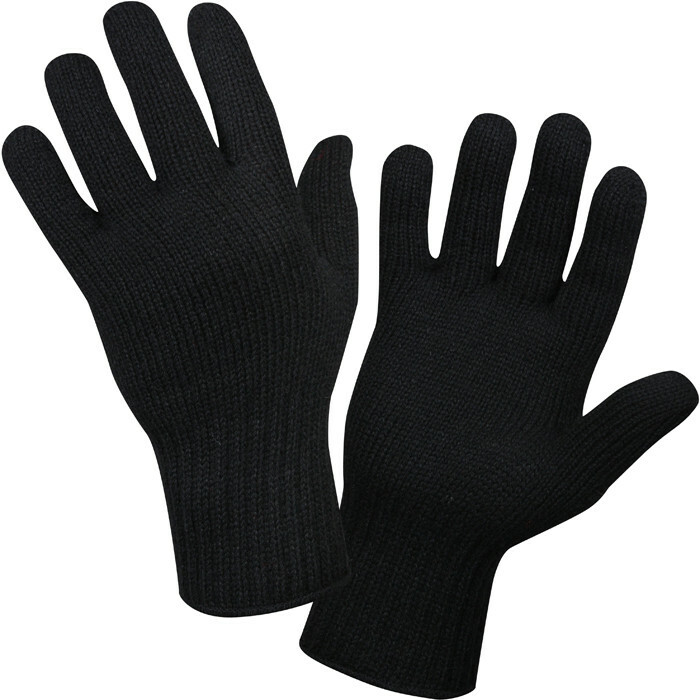 Made From 70% Wool & 30% Nylon Material. Wear Inside Your Gloves For Extra Warmth. Like Thermal Underwear For Your Fingers. Wicks Away Moisture Keeping Skin & Hands Warmer & Dryer. Great To Protect Your Fingers. Goes Inside Heavy Military Gloves or Dress Military Gloves.